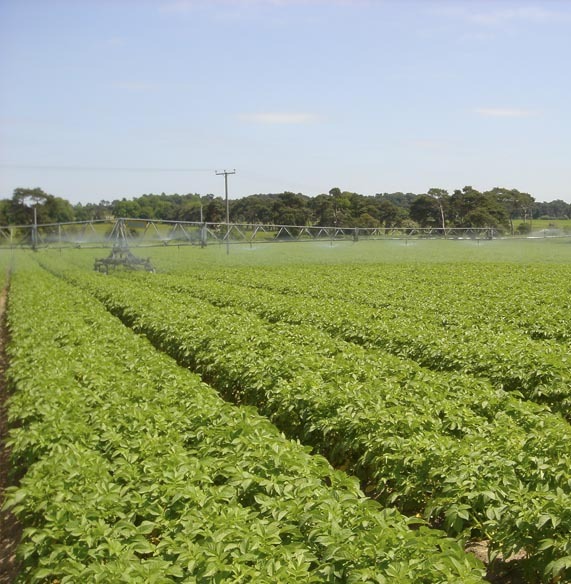 Spearhead Potatoes is a leading grower and supplier of crisping and chipping potatoes to the major processors in the UK. We are part of Spearhead International Ltd., which produces and delivers high quality agricultural products in large volumes from local subsidiaries across Europe, with full â€˜seed to shelfâ€™ traceability. 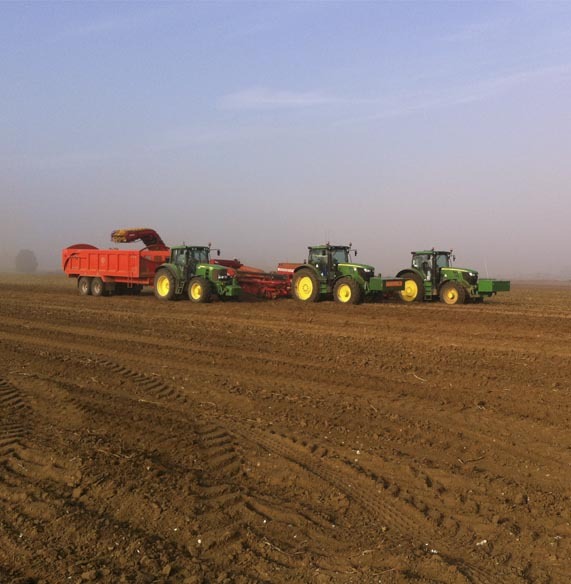 We started farming, as Greens of Soham Ltd., in 1966 and today grow on around 5,600 hectares in the UK and also work with an increasing number of growers throughout the country. We pride ourselves on delivering supply chain and technical expertise by understanding and meeting processorsâ€™ individual requirements and working with growers to produce a consistent supply of assured high quality produce, offering high yields and good returns.